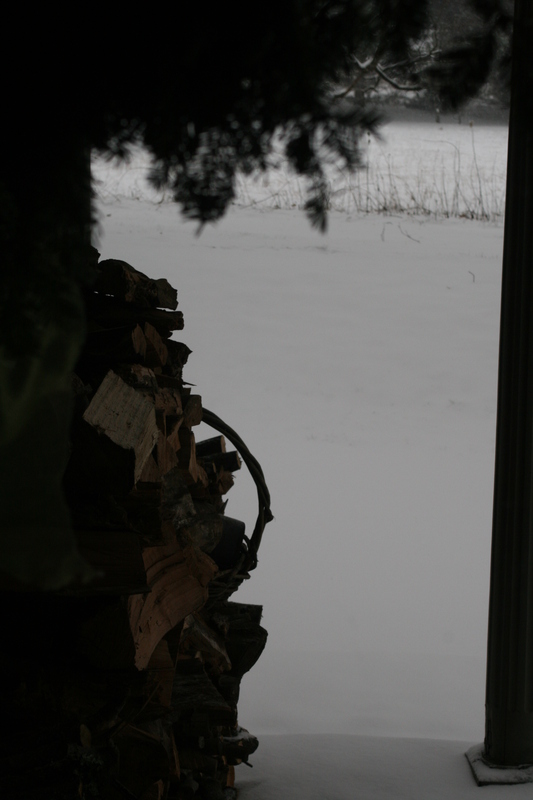 Snowflakes are drifting down past the edges of the porch roof, where stacks of apple wood wait to feed the flames in my hearth. It is snowing today, our first measurable snow this winter. A surprising, heavy snow managed to sneak in during the midst of autumn this year, well before the winter solstice, but that doesn’t really count.